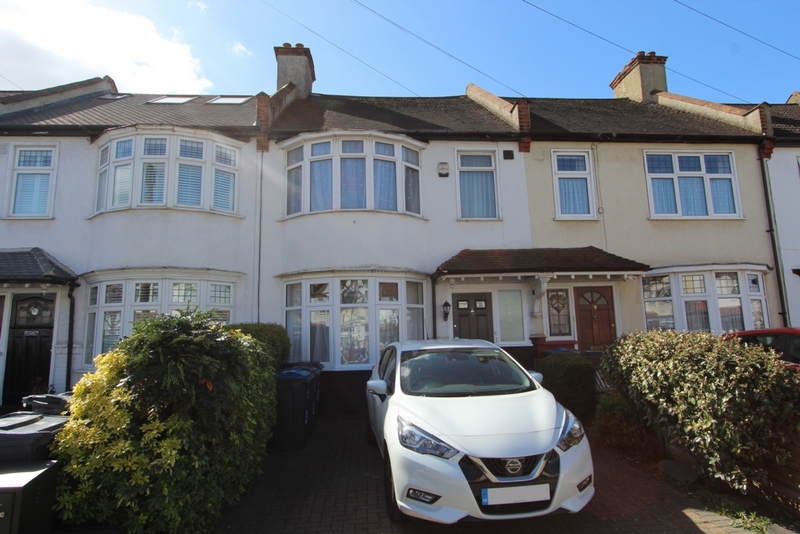 This lovely property is located in a most convenient position within easy reach of Addiscombes shops, amenities and a variety of transport links to include Tramlink, which gives superb access to East Croydon station and surrounding areas. 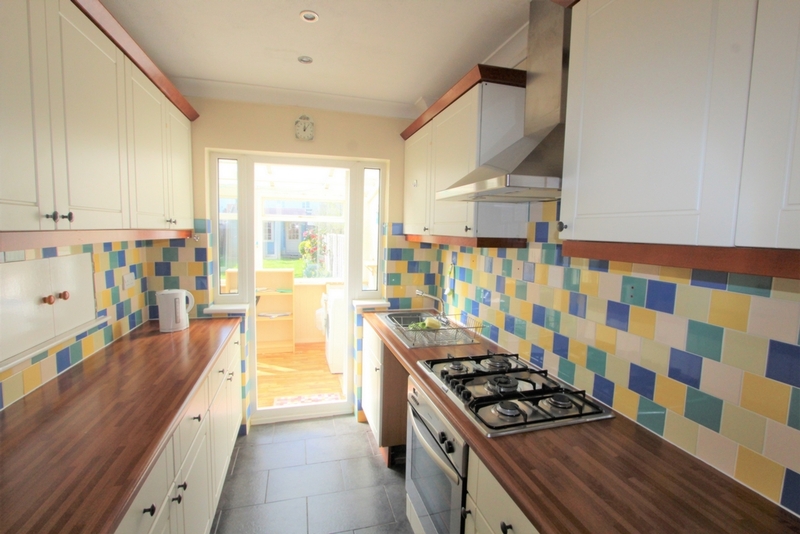 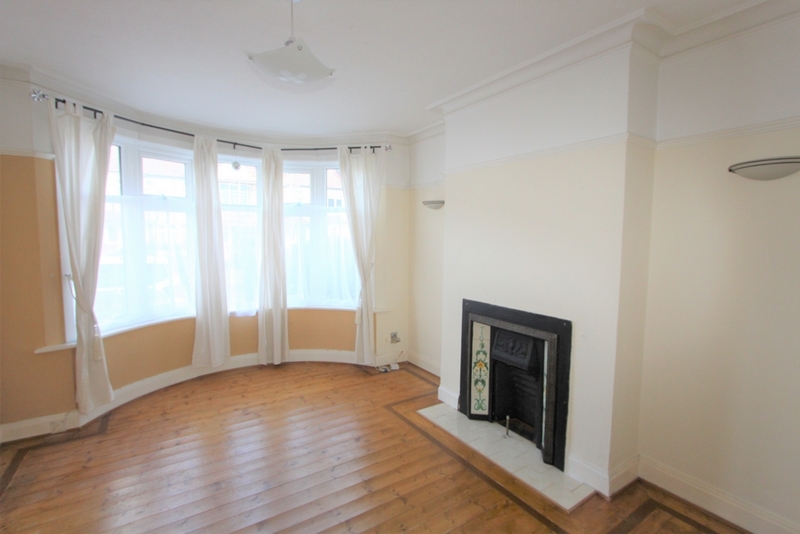 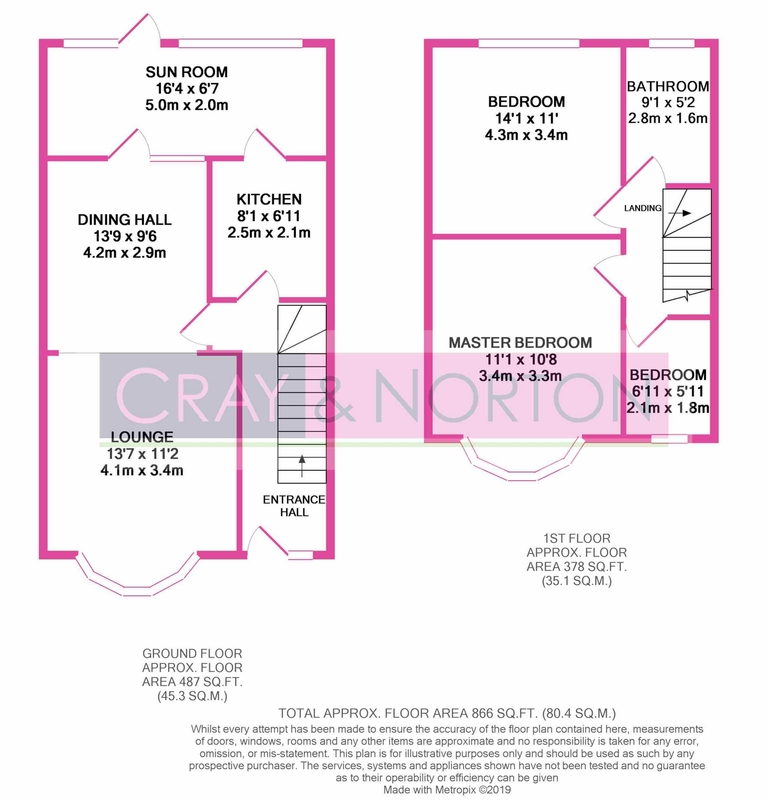 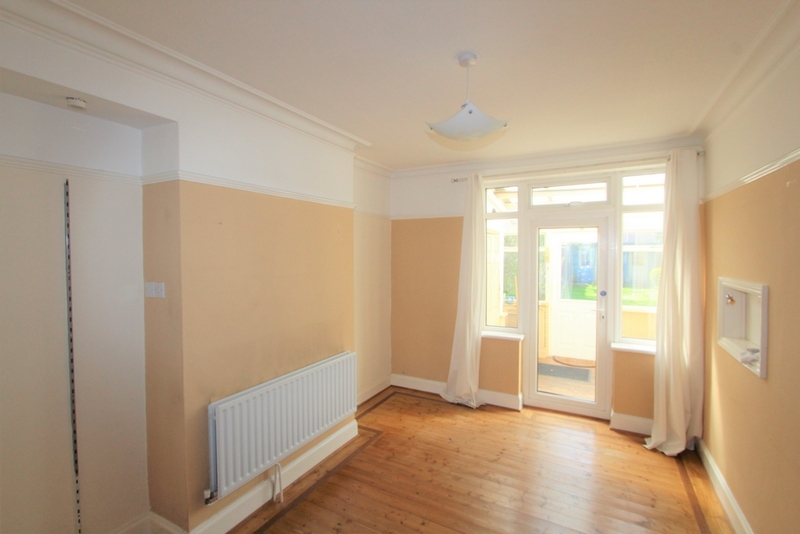 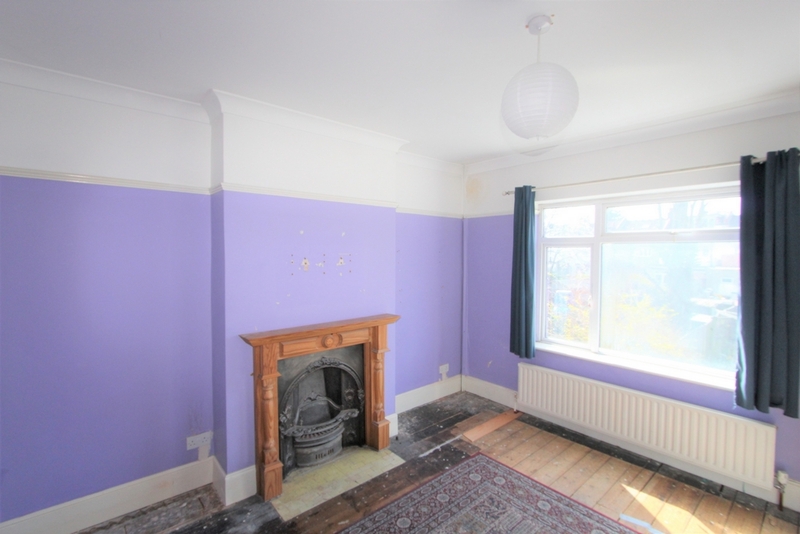 The property comprises of a nice size entrance hall, two reception rooms, nice kitchen and sun room on the ground floor. 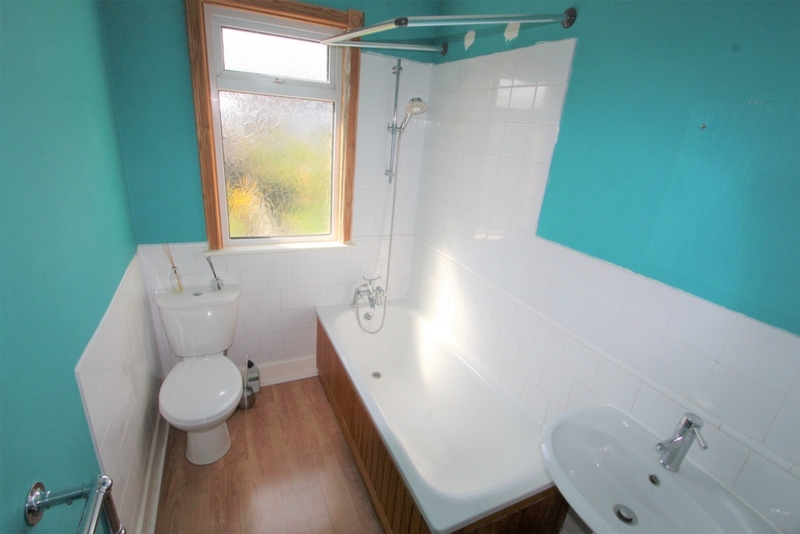 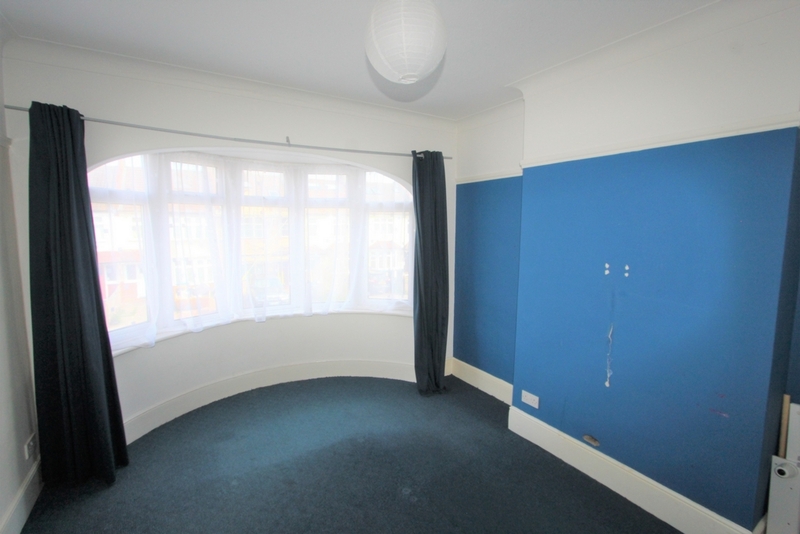 Upstairs boasts two double bedroom a single bedroom plus nice family bathroom. 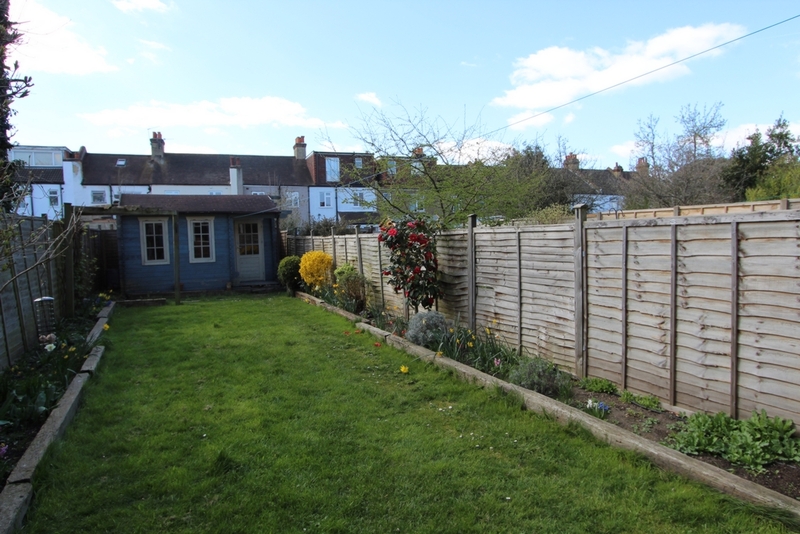 Additional benefits inlcude a lovely garden, central heating, double glazing, off street parking and no onward chain.